Kraig, a Caymanian, has been a real estate agent in Cayman for over 15 years. Graduating from University in the United States, Kraig began working with Ernst & Young managing their Information Technology department. After working many years with the firm he decided to take his experience to Rainbow Realty as an Agent and a Property Manager. 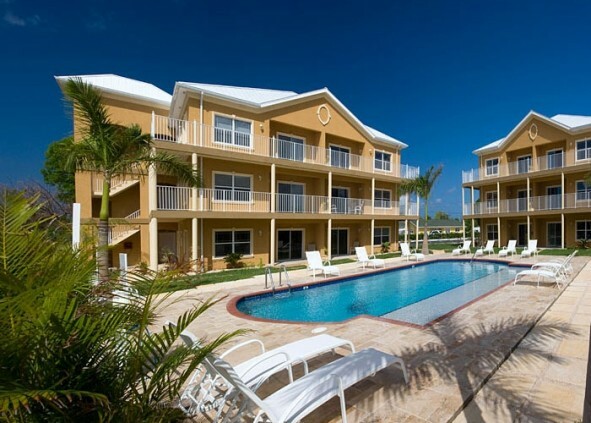 Kraig manages many properties for local and foreign investors that own property in Cayman. These investors usually don't have the time to look after their Cayman Properties and utilize Kraig’s team at Rainbow Realty to help them. 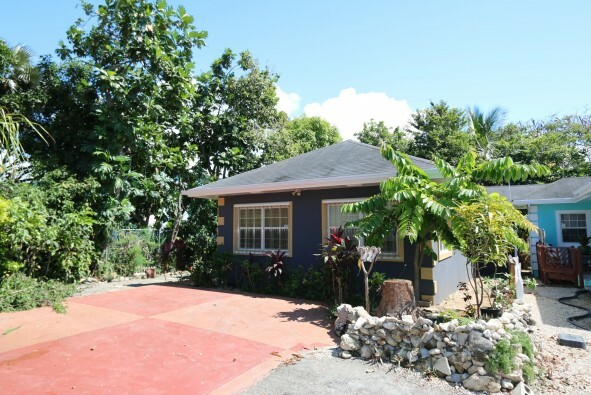 Kraig’s family has been in Cayman for many generations and has seen many changes over the years in the real estate market as well as the construction industry. 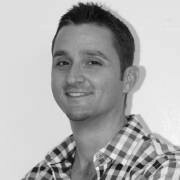 Living in Cayman all of his life has helped him have an indepth knowledge of the Real Estate Industry. Kraig is more than happy to assist with any questions you may have and will help you find the perfect property in Cayman. Call him today for expert advice.